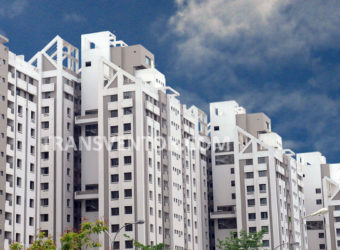 Dream One by Real Estate Developer Jain Group is Kolkata's Most Advanced Technologicaly Built Homes. 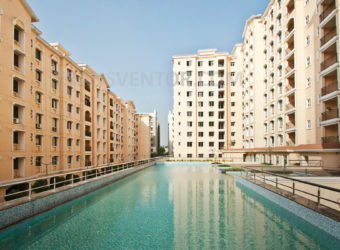 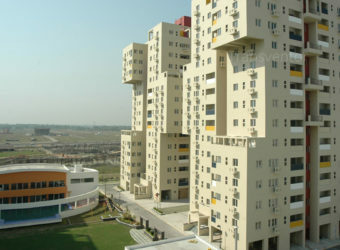 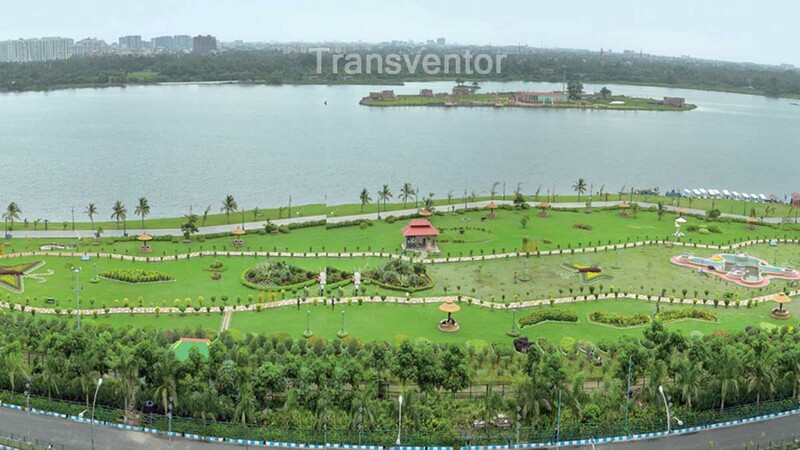 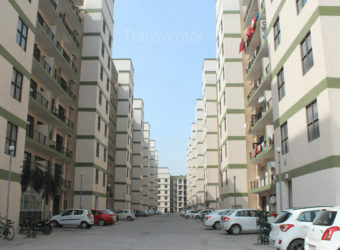 It is Located in Newtown, Action Area II, Kolkata. 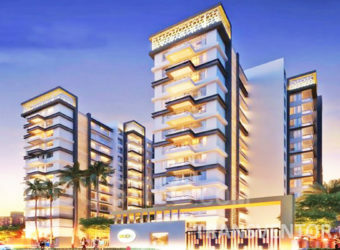 Dream One apartments are provided with a master control dashboard on smartphones or tablets, using which every aspect of the Home Automation features can be monitored, controlled and managed. 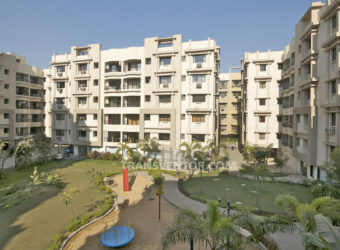 The place has a unique feature that it is surrounded by lush green landscape. 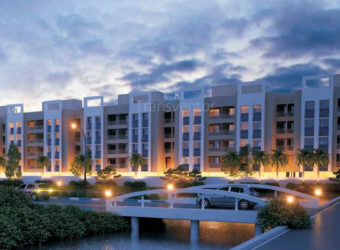 Newtown offers excellent connectivity to all adjoining areas that are aided by frequent government and private buses, taxis and autos. 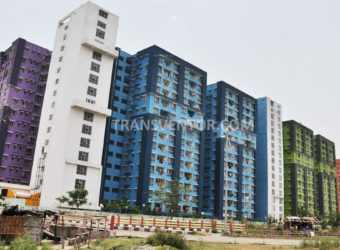 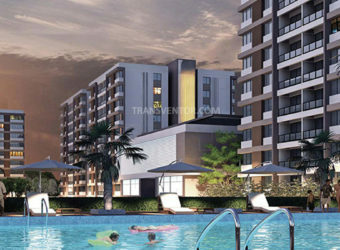 located on the 6 lanes Rajarhat Expressway, Dream One is close to the Salt Lake residential areas, Salt Lake sector V and Rajarhat Central Business District. 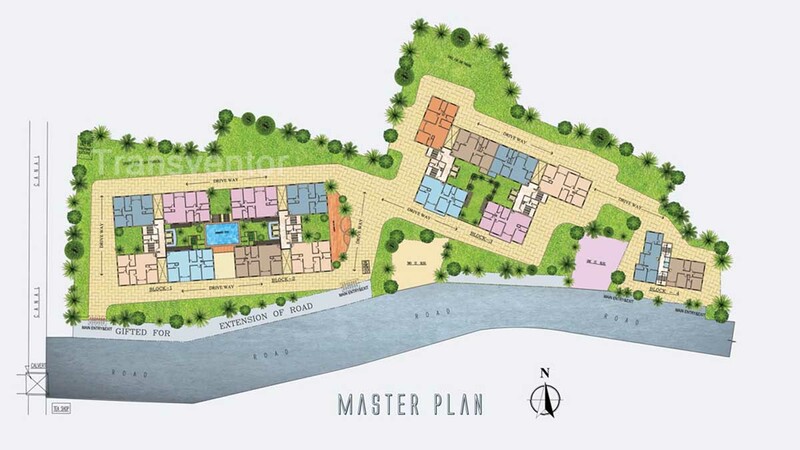 It is located opposite the 470acres ECO Park, a dream location for nature lovers. 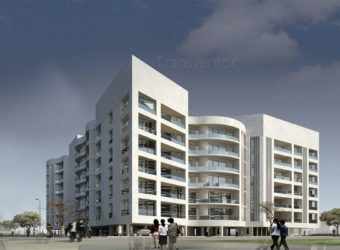 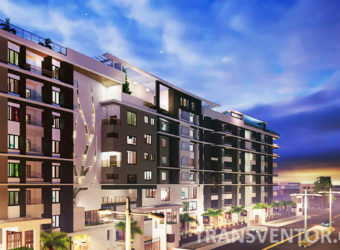 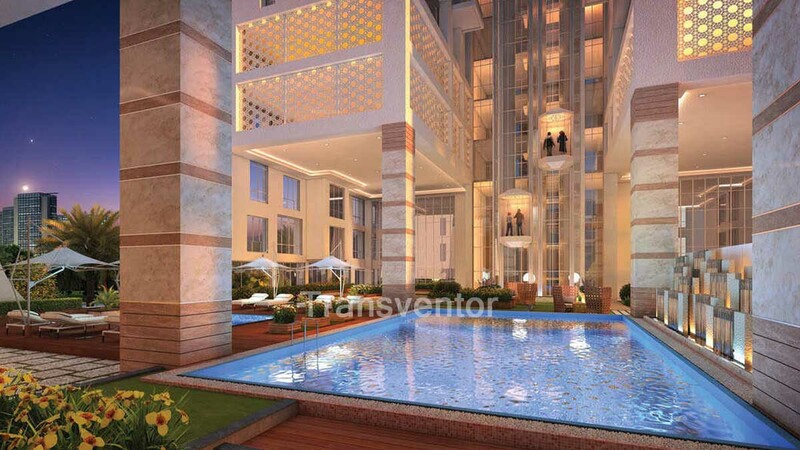 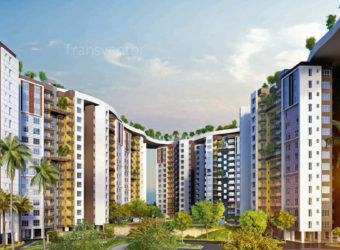 One of the Most Advanced Luxurious Project in Newtown. 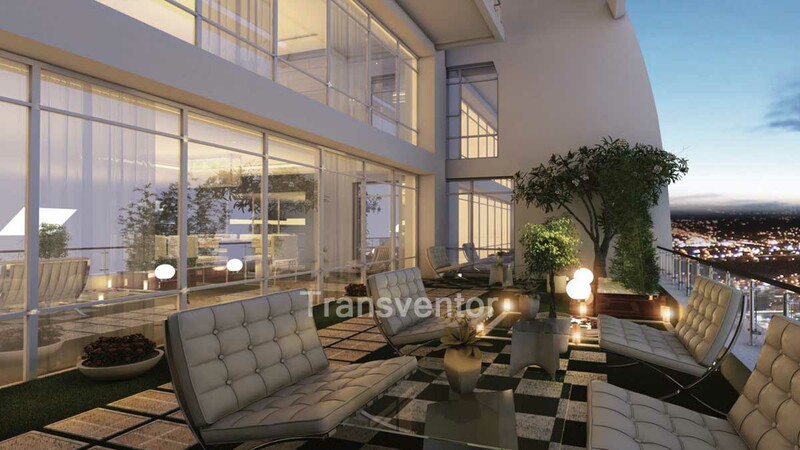 Every aspect of the Home Automation features can be monitored, controlled and managed. 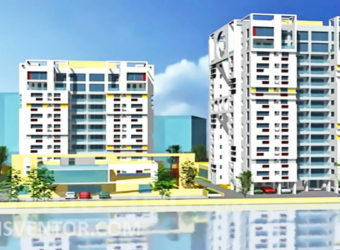 Assurance From Leading Real Estate Developer Jain Group. 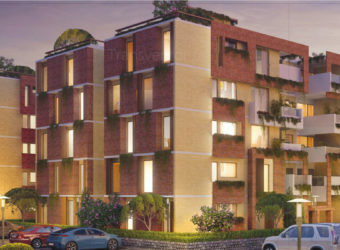 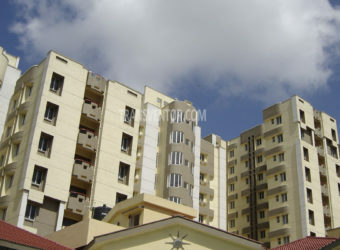 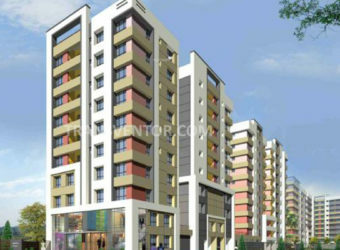 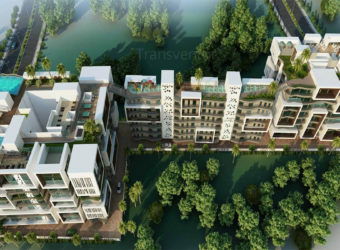 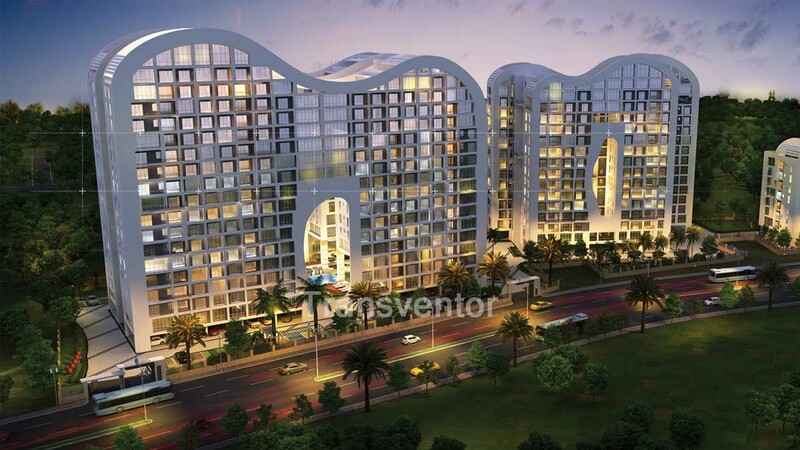 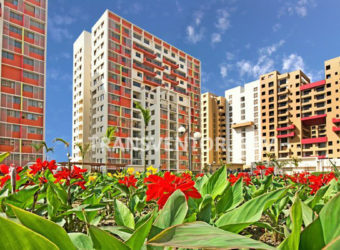 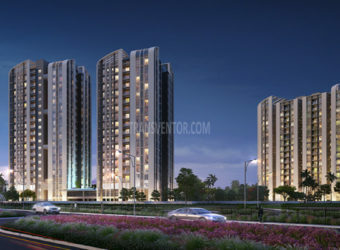 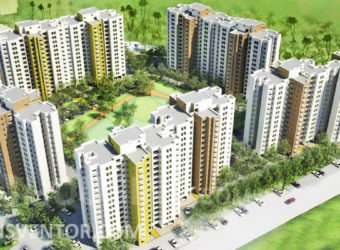 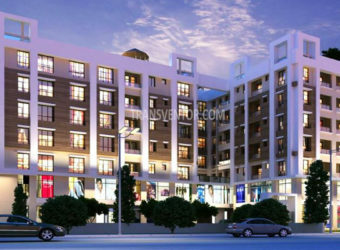 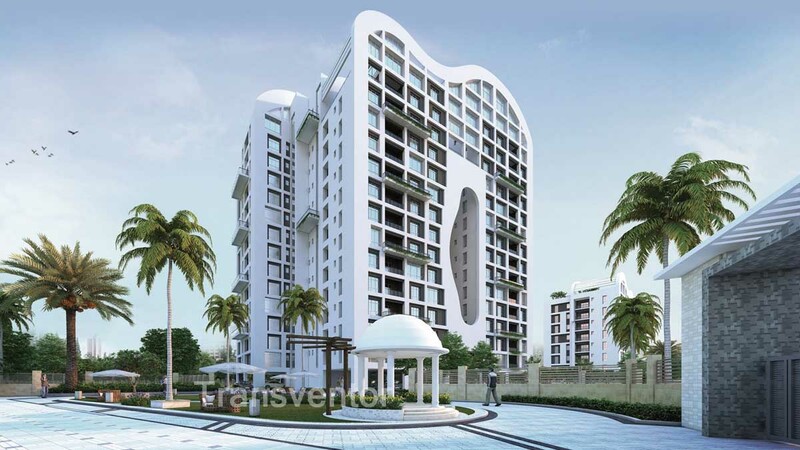 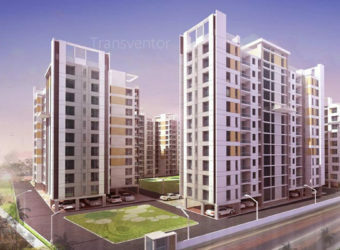 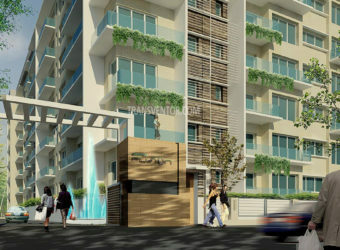 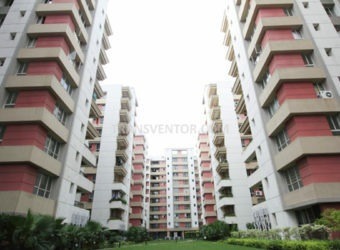 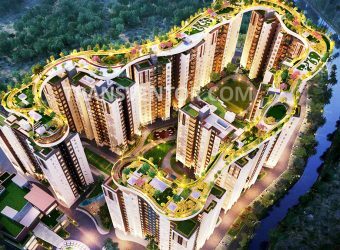 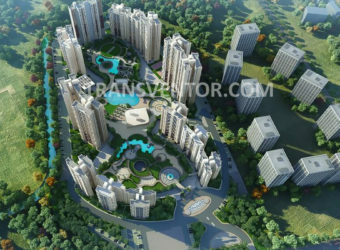 Interested to Buy Property in Jain Dream One ?